The city of Valencia has a metropolitan area which reaches over 1.500.000 inhabitants. It is, in terms of population, the 3rd largest city in Spain. 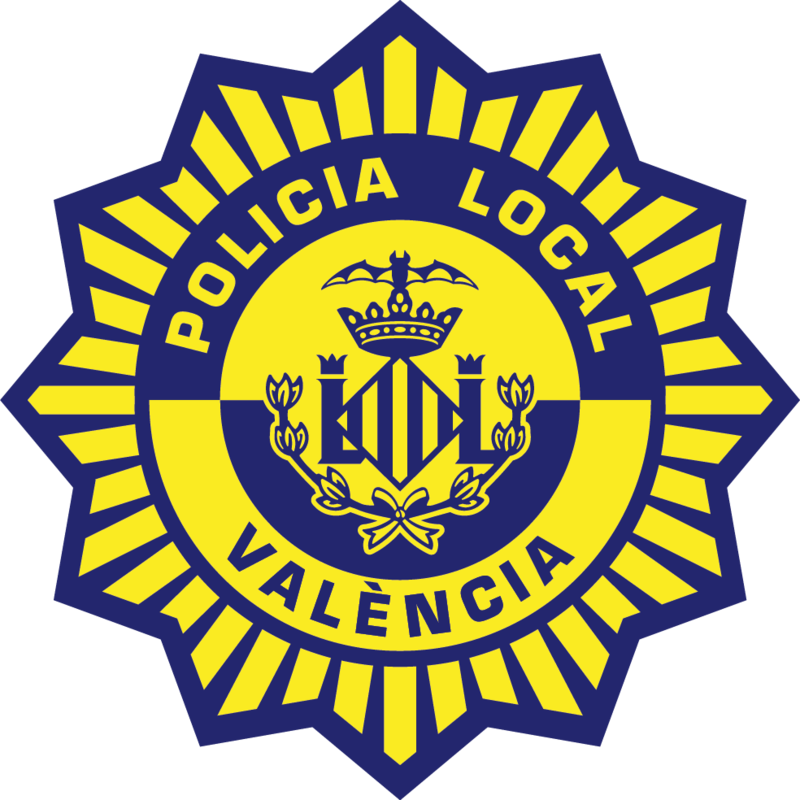 More than 1600 police officers form the Valencia Local Police. their continuous innovation in technology.